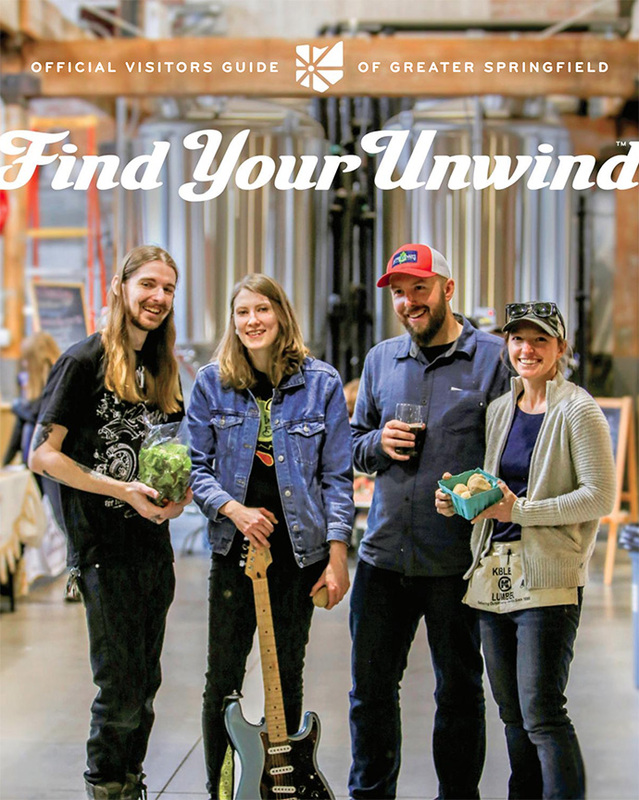 Mother Stewart's Brewing is a family-owned production brewery in downtown Springfield, with a large tap room and spectacular outdoor beer garden. Food trucks and live entertainment are a regular part of the offering. The tap room is open Wednesday through Sunday.